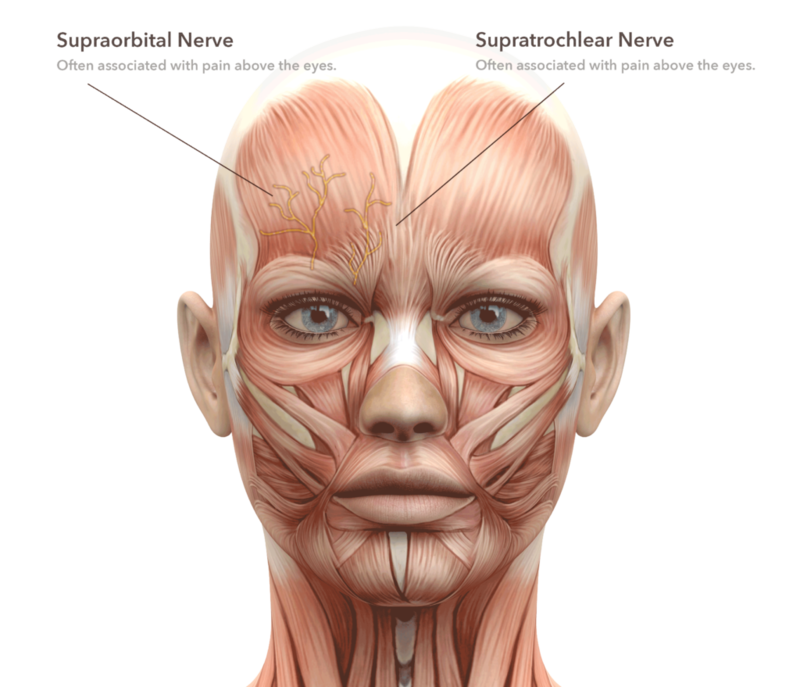 The migraine surgical procedure can vary depending on the patient’s trigger sites, and only the identified trigger sites are surgically addressed. 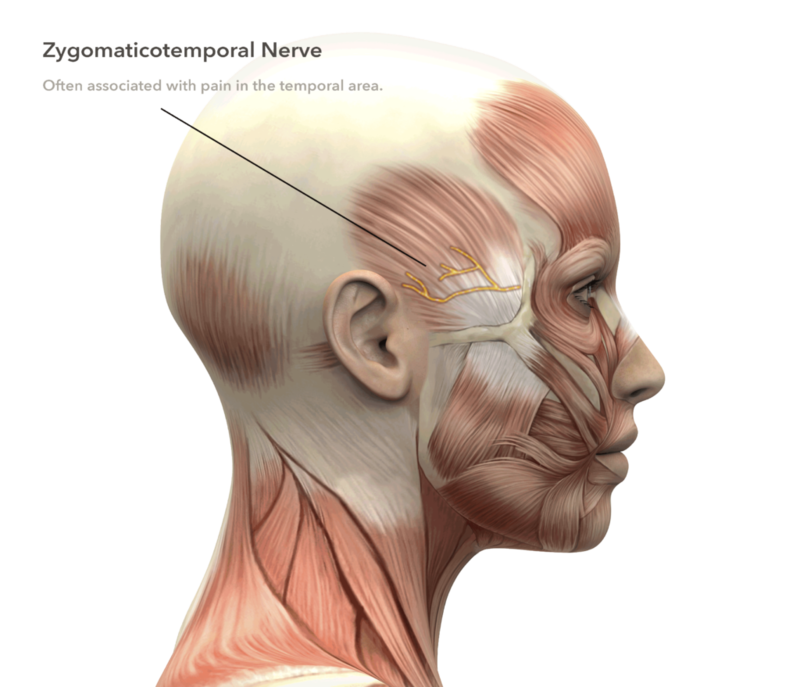 The surgery for migraines procedure is to eliminate triggering stimuli (muscle impingement or airway turbulence and vibration). Generally, the surgery for migraines will be done as an outpatient procedure under sedation or general anesthesia. 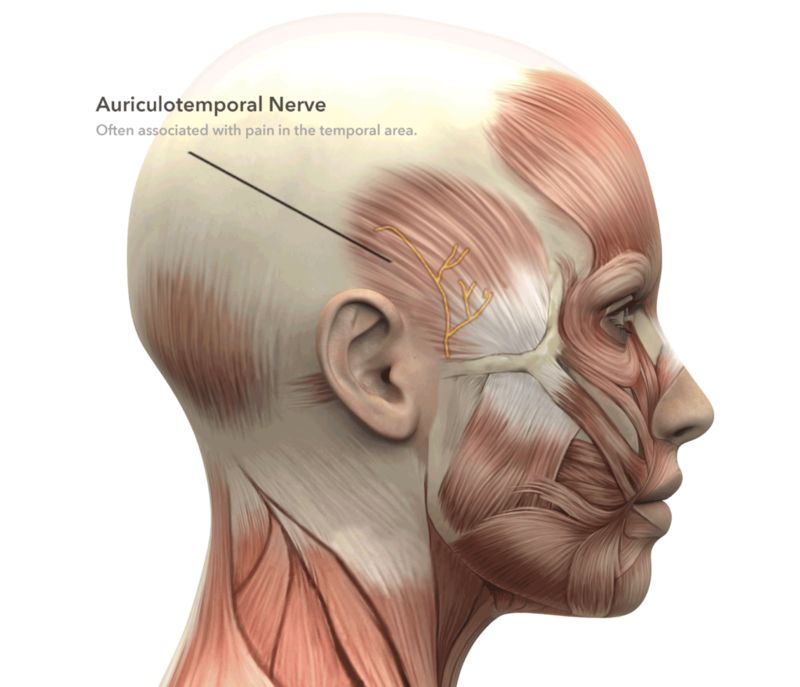 Often affected nerves are decompressed from enveloping muscle and wrapped with fatty (non-contracting) tissue. When performed on the brow, the surgery is similar to a cosmetic brow lift. 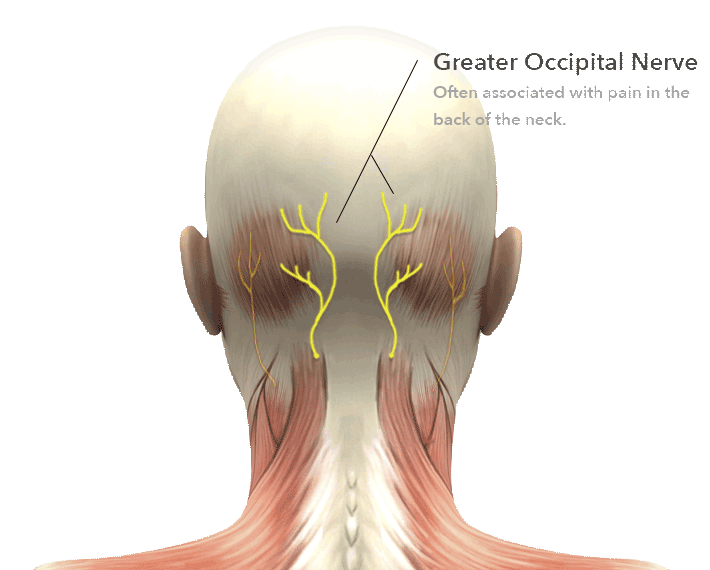 In back of the neck, the greater occipital nerve is treated similarly through a hidden incision in the scalp. 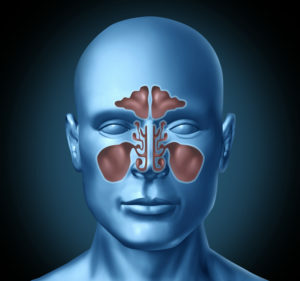 Nasal airway surgery is a variation of the commonly performed procedure for a deviated septum resulting in breathing difficulty. Incisions are small and hidden in the nose. Patients are evaluated at the new facility near downtown Bangor and have their surgery either at one of the local hospitals or at Dr. Branch’s outpatient surgery center less than a mile from Dr. Branch’s office. 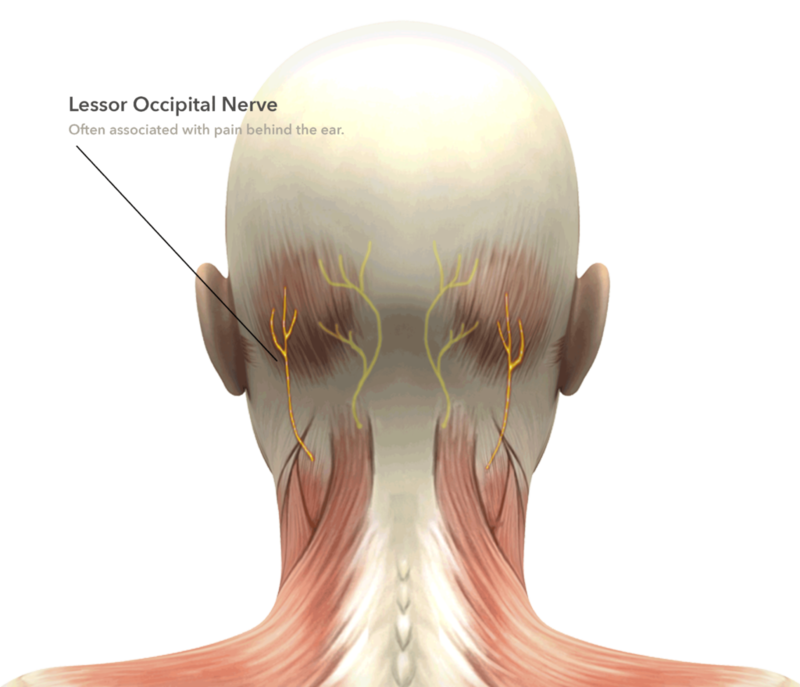 The surgical procedure time can vary depending on the number of trigger sites (up to 4, but usually 2-3). Each zone or trigger site procedure can average 1 hour. The success rate for the treatment is 90%, with at least a 50% reduction of migraine symptoms. Approximately 35% of patients no longer experience headaches. Dr. Branch’s first patient has gone from chronic daily headaches to ONE headache over the span of 9 years since the day of her surgery. Mild bruising or swelling lasting a few days.